My name is Annie... 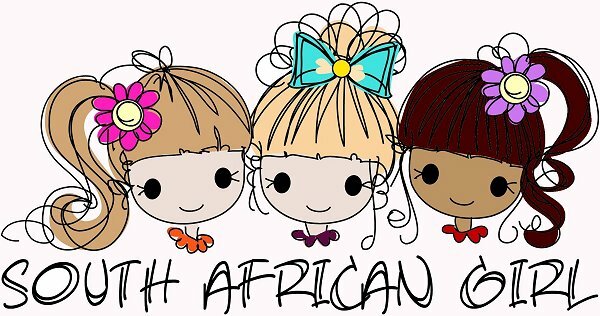 I am one of the first of 3 South African Girl Dolls. We are so excited to be here! 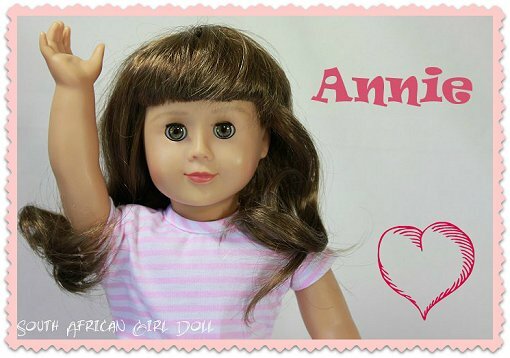 My designer travelled to the USA and was introduced to girls that are like me, 18" dolls. She soon realised that girls all over the world were playing with these dolls but we didn't have anything similar in South Africa. 2 Years later and we have finally arrived. It was a long journey from creation to our final cruise from China to the harbour in Durban. It still took another week to get us to the town of Middelburg where we now live and wait for our new homes. I am speaking English to you as we have friends from all over the world and english is a little more universal. My mother tongue is Afrikaans and that is also where I got my pretty name from. I love my brown hair with the slight curl. I also have green eyes. I love to read and spend time with my friends. I do like to do sport and really want to start playing hockey this year. Enough about me... be sure to look out in the next few days as my friends Zoey and Nandi introduce themselves to you.